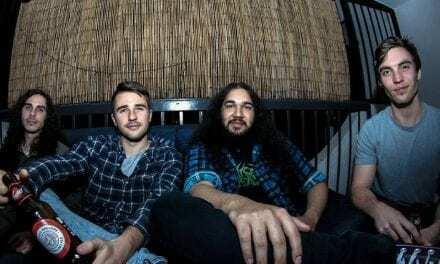 On the back of what’s been another phenomenal year of homegrown music, QMusic has revealed the finalists and line-up for the 2019 Queensland Music Awards (QMAs), with the awards ceremony taking place at the Royal International Convention Centre on Tuesday, 19 March. Over 70 judges from across the country have selected a diverse group of finalists featuring emerging and established songwriters from the sunshine state, spanning 15 categories including rock, pop, jazz, world and everything in between. 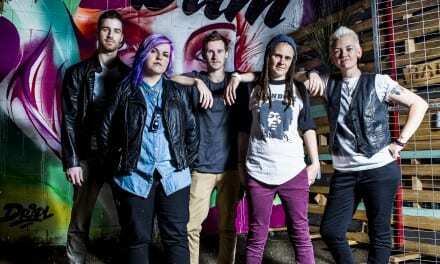 Talented Indigenous songstress, Emily Wurramara, is leading the pack with four nominations under her belt, while international pop sensation Amy Shark and local loves San Mei and Tia Gostelow have scooped up two finalist spots each. 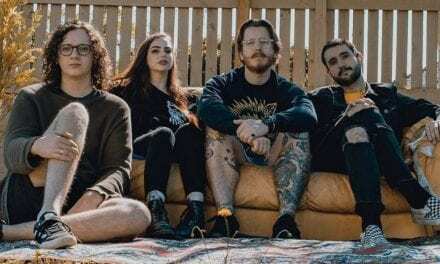 Household names also with their hats in the ring include Ball Park Music, Dead Letter Circus and DZ Deathrays alongside emerging names such as Ayla, Being Jane Lane and Asha Jeffries, to name a few. 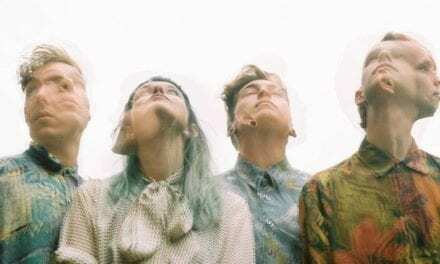 Joining these artists are the finalists for the $10,000 Billy Thorpe Scholarship: Jaguar Jonze, Pool Shop, RIVAH and Sweater Curse. Hosted by The Grates’ Patience Hodgson and comedian Mel Buttle, this year’s QMAs ceremony is going to be witty and next-level entertaining with feature performances by Amy Shark, DZ Deathrays, Clea, Emma Beau, Tokyo Twilight + more to be announced. Whether you’re a seasoned industry pro, an avid music fan or someone who wants to be-in-know, peruse the full QMAs finalist list (below), place you bets, buy a ticket and pop on your best dress – the Queensland music industry’s night of nights is just around the corner! Tickets to the 2019 QMAs are on sale via Oztix from 9AM AEST this Wednesday, 13 February. Full QMAs finalists list below. 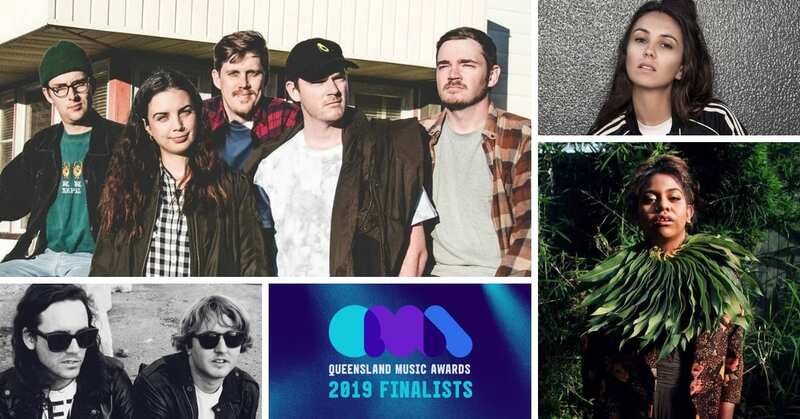 The Queensland Music Awards 2019 ceremony takes place on Tuesday, 19 March from 6.30PM at the Royal International Convention Centre, Brisbane Showgrounds.